Viknesh Vijayenthiran July 19, 2011 Comment Now! With Saab recently announcing plans for a trio of new models including a new 9-6X crossover, images of a stillborn 9-6 concept vehicle from the earlier part of the last decade have now hit the web and reveal just how far GM’s badge-engineering plans for the Swedish automaker went. But don’t worry, the new 9-6X to be developed jointly with Chinese partner Zhejian Youngman Lotus Automobile will be styled along similar lines to the new 9-4X and isn’t expected to share any mechanicals with any model already sold in the U.S. 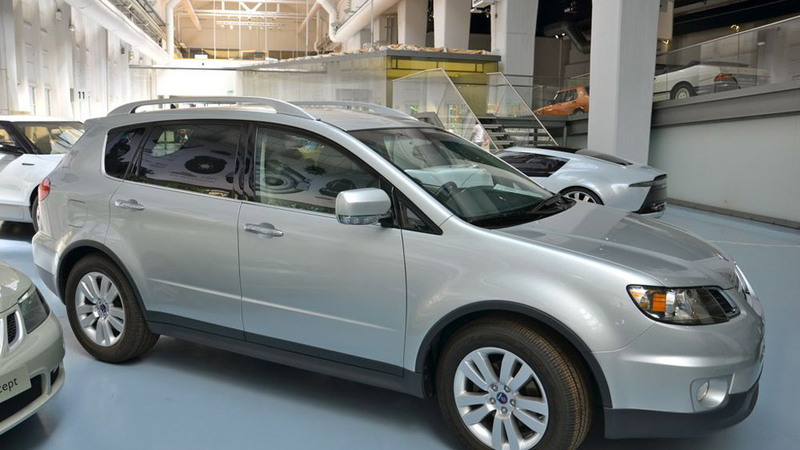 The same can’t be said for this 9-6 concept vehicle, which is essentially a mildly revised Subaru B9 Tribeca and today sits in the Saab Museum in Trollhattan, Sweden. 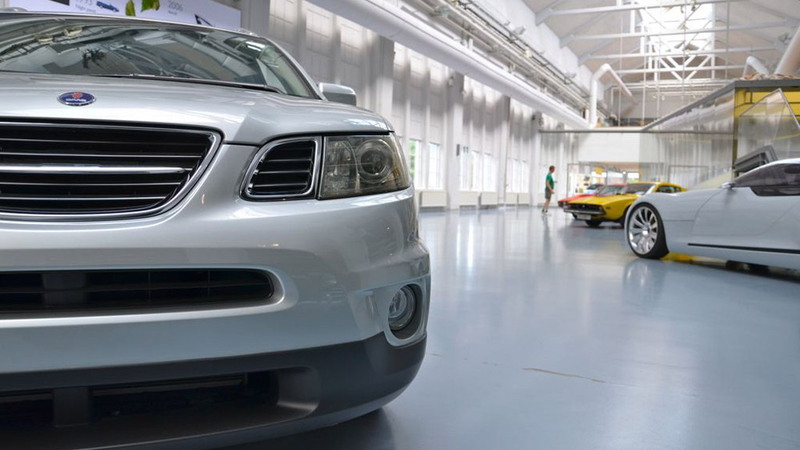 Saab, at the behest of GM (which owned 20 percent of Subaru’s parent company, Fuji Heavy, at the time), had already launched the Saab 9-2X based on the Subaru Impreza WRX, and the 9-6 was supposed to build on that relationship. You’ll note that Saab also launched the 9-7X in certain markets, a vehicle that is basically a rebadged Chevrolet TrailBlazer. GM ended up selling its stake in Fuji Heavy in 2005 and the Saab 9-6 project was cancelled. 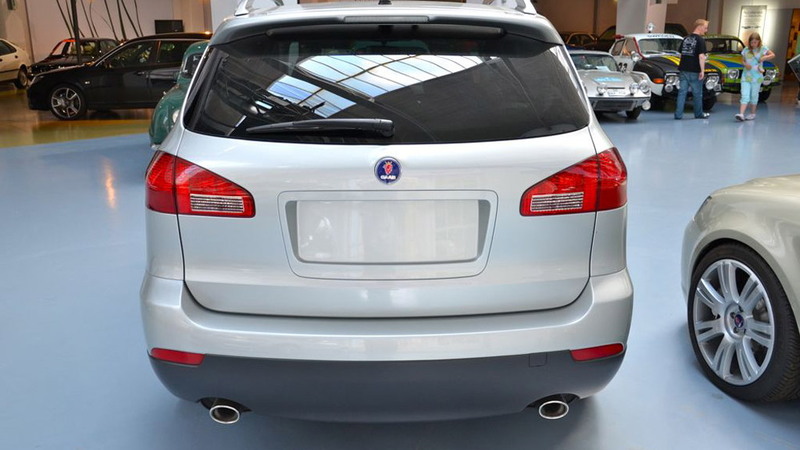 Prior to this cancellation, Saab had built two prototype vehicles--this five door model now on exhibition at the museum, as well as a three-door version. However, the design work that went into the prototypes didn't all go to waste. 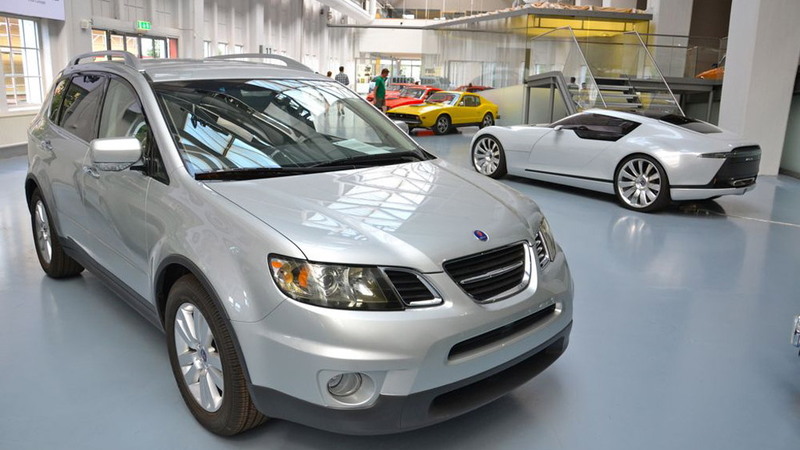 Many of the panels you see on this 9-6 concept were used for the rushed facelift of the Tribeca in 2008, with the window line and front fenders almost identical to the ones on the Subaru. 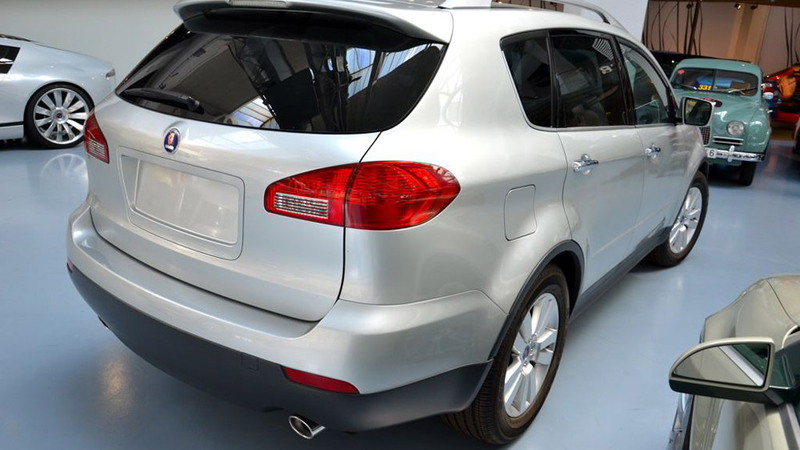 Considering that Subaru’s Tribeca has been a poor seller, it’s safe to assume that the Saab version would have fared even worse.